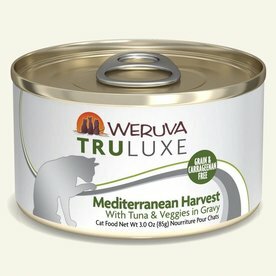 Their TruLuxe Recipes have unique proteins like Australian grass-fed beef, wild-caught pink salmon, fresh basa, saba (Japanese mackerel), cage-free turkey and more. 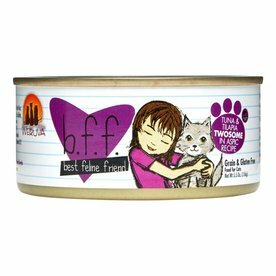 Their B.F.F. 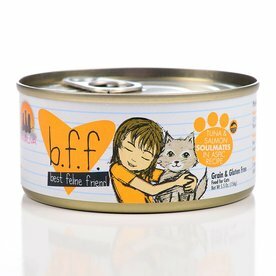 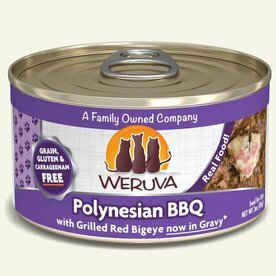 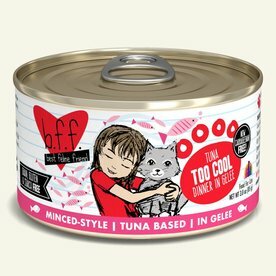 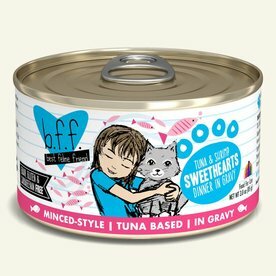 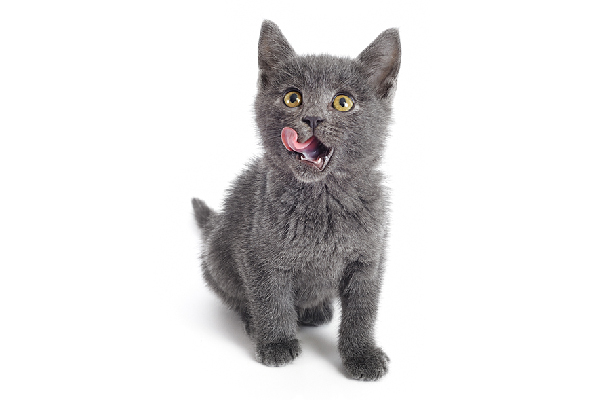 Original Recipes have a base of tender red meat tuna, the Best Feline Friend line boosts your B.F.F.’s health and nutrition with animal protein, healthy fats, minimal carbohydrates and major flavor to fuel a lifetime of purrs and snuggles. 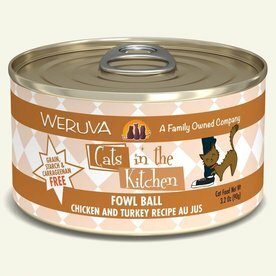 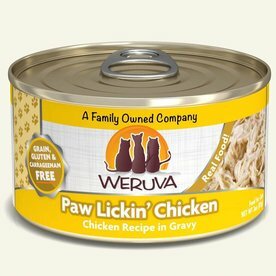 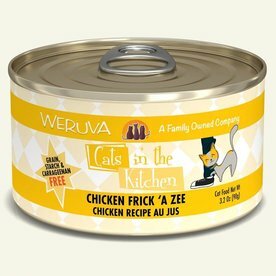 Their Cats in the Kitchen Recipes have a variety of textures and flavors to please even the pickiest palate. 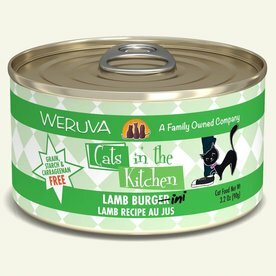 Available in both cans and pouches, these recipes include land and sea proteins like boneless, skinless white breast chicken meat, lamb, and fish loins.